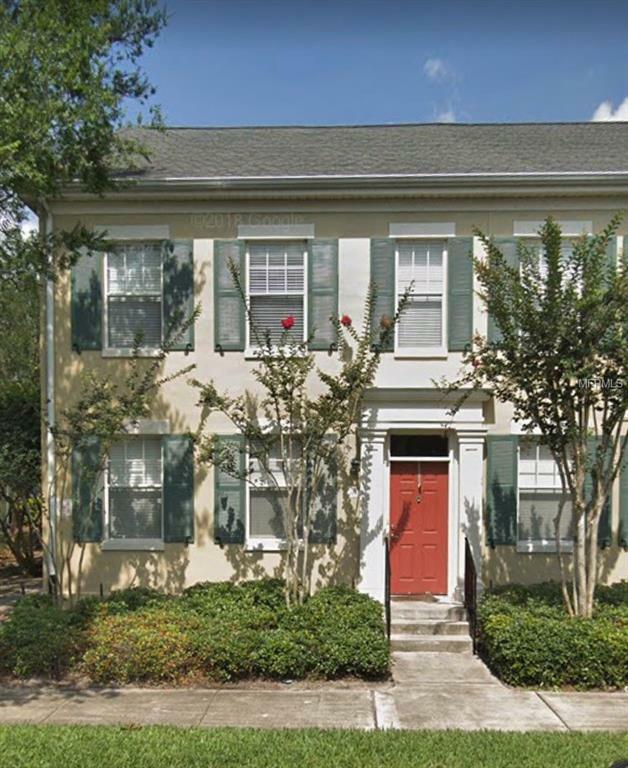 Move in to this 3/2 townhome + 2 car attached garage 2/6! Baldwin Park is an awardwinning neighborhood nestled between Downtown Orlando and Winter Park. With top schools, parks, lakes, shops, restaurants, and community events, you will not find a better place to call home. You will have access to 3 pools, 2 gyms and all that Baldwin Park has to offer!